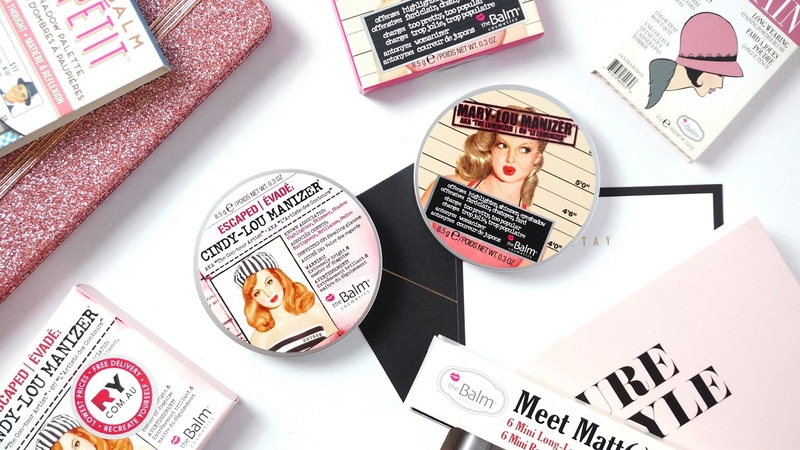 With a “beauty in five minutes” philosophy, theBalm’s multi-use, mega fabulous products have become it’s calling card, offering quick fixes and wondrous solutions for a wide range of beauty wants and needs. The wearable colors and fantastic formulas allow women to release their inner artist so they can look and feel fabulous. The story of theBalm’s beginning is truly amazing! In 2004, Marissa Shipman, founder of theBalm, realized there were a few simple products she needed to help her look and feel glam all the time and if she needed them, other women did too… Marissa decided to indulge her cosmetic curiosities; she got on Amazon where she bought 11 books on how to make makeup and started mixing in her kitchen. “I went makeup crazy. I incorporated the company, worked on a budget, hired a chemist, and designed a website.” She began integrating anti-aging ingredients, triple-milled pigments, fabulous scents… and theBalm was born. theBalm is Paraben-free, Cruelty-free, along with Talc-free shadows and blushes! We are so excited to be an authorized retailer of theBalm Cosmetics and to be apart of such a great company! Here’s what people are saying about theBalm Cosmetics! Interested in a product but not sure? Stop by! We have testers available so you can play around and find that perfect look for you! Have any questions on makeup application, technique or color choice? We’d be happy to help! No appointment necessary!